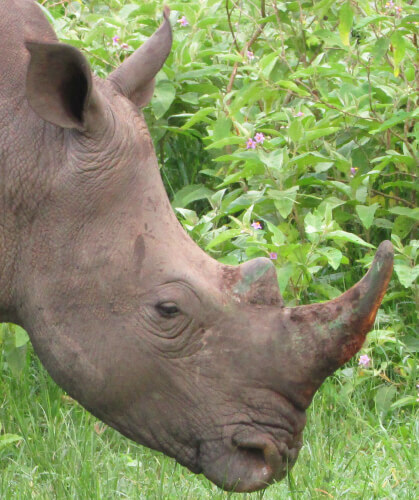 Born during a sad time for Rhino Fund Uganda, Nguzo is named in memory of the much loved pillar and mentor Johan Genade and Moses Mapesa, Executive Director of UWA. His birth brought some solace and joy to all. Nguzo will always remind us of these two people who were so passionate about conservation. Do you want to adopt Nguzo, or do you know someone who would love to? Click here for more information!